Steve Harmison thinks Eoin Morgan should replace Trevor Bayliss as England coach after the summer Ashes series. Bayliss announced in January that he would step aside as coach in September 2019 when his current contract with England expires. And Harmison thinks Morgan, who will captain England’s one-day side into this summer’s World Cup, has all the tools required to take over from Bayliss. 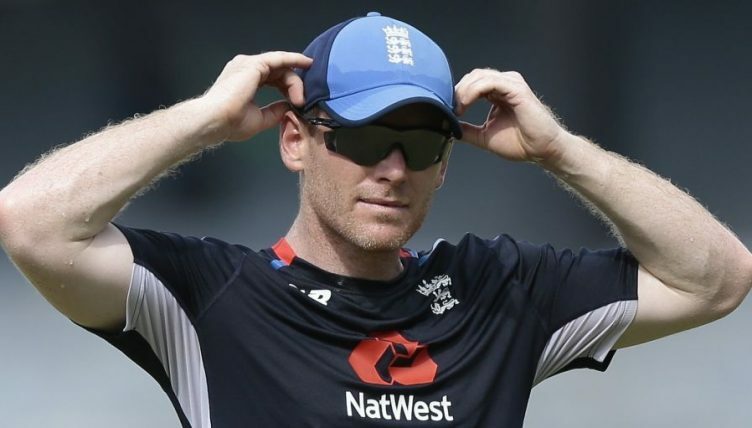 “I think Eoin Morgan is a magnificent leader,” Harmison told The Cricketer. “People laugh at me sometimes but when Trevor Bayliss is leaving after the Ashes, I’d give him the job. I’d want Morgan to lead England as coach. “Joe Root and the players have got so much respect for him that I would have him in the setup in a leadership role because he’s calm and extreme pressure just doesn’t seem to bother him. “He’s a bit like Michael Vaughan in that aspect, he can make decisions under pressure – clear, calculated decisions that are the right ones. “There have been peaks and troughs in his batting, but I’ve never thought for one minute that he shouldn’t be in that side because his leadership qualities are so fantastic.